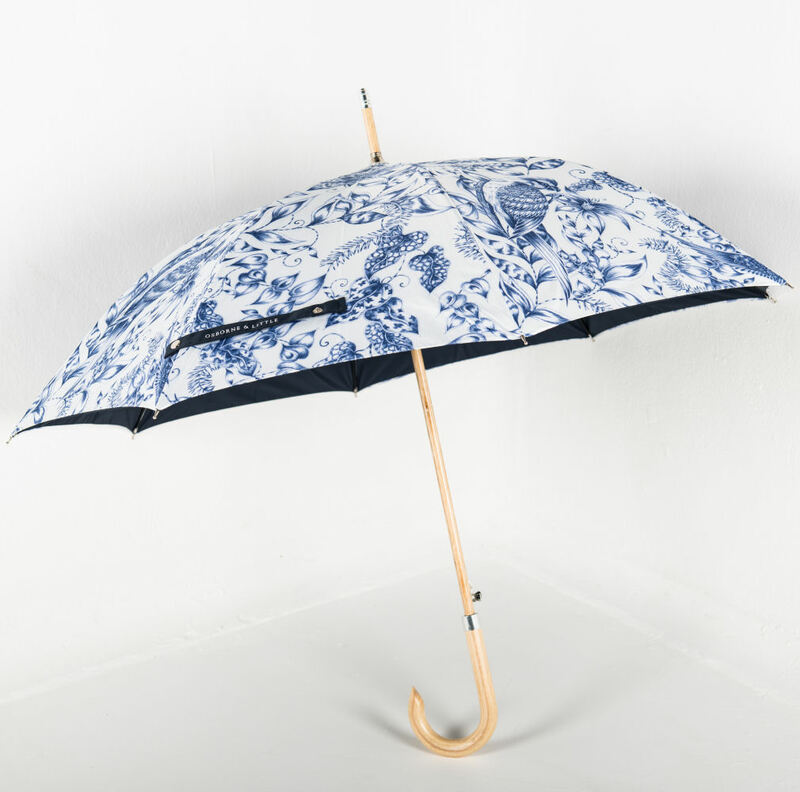 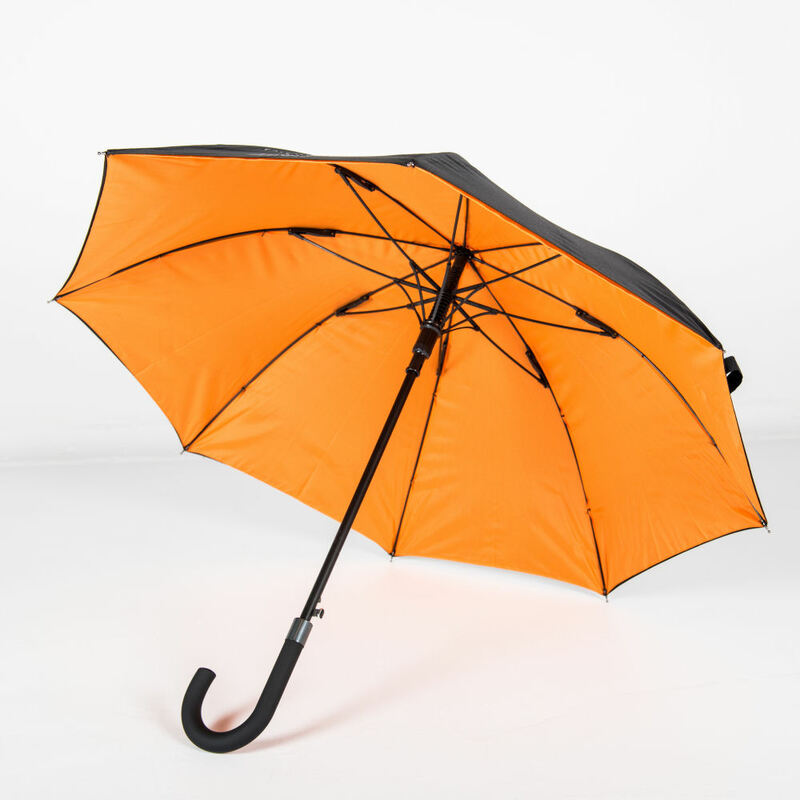 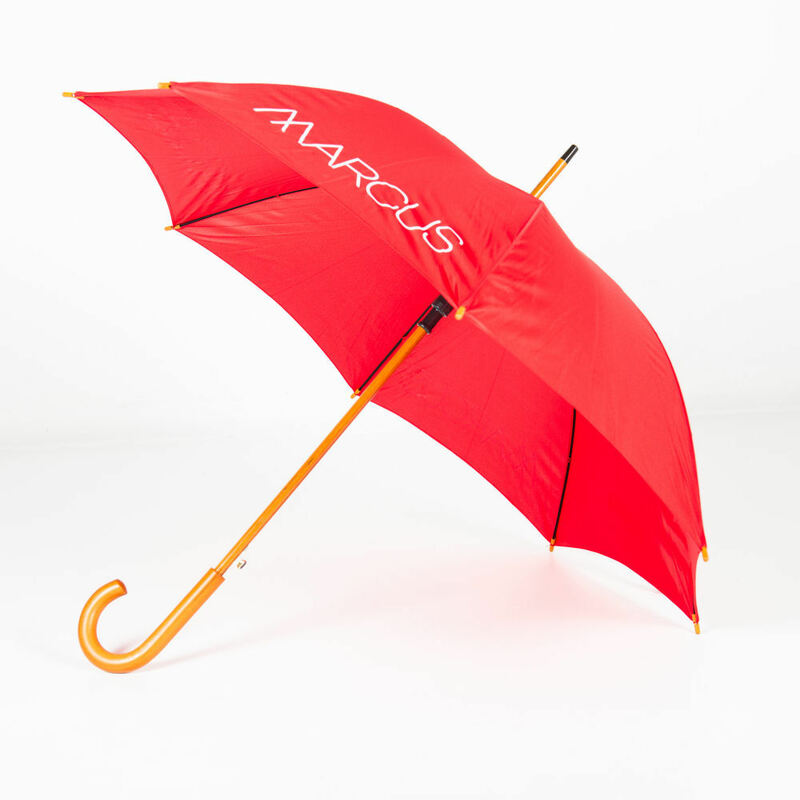 If you are looking for a sleek but substantial branded umbrella then browse our range of Walker City umbrellas. 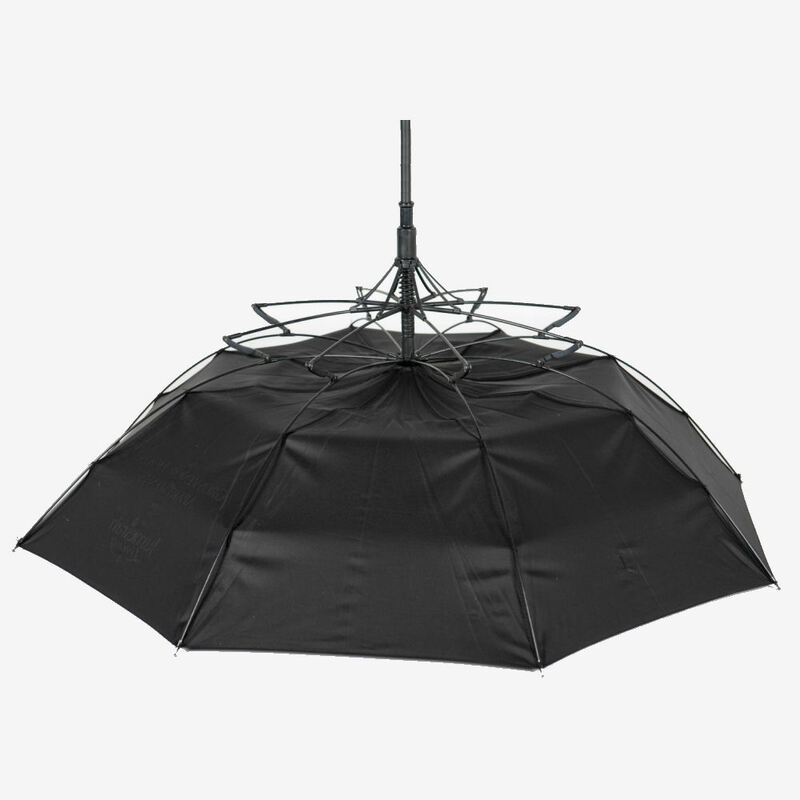 Collapsed, these are the ideal height to assist walking and support the user, however when opened these are not as large as a golf umbrella making them ideal for the city and within events that are tight on space. 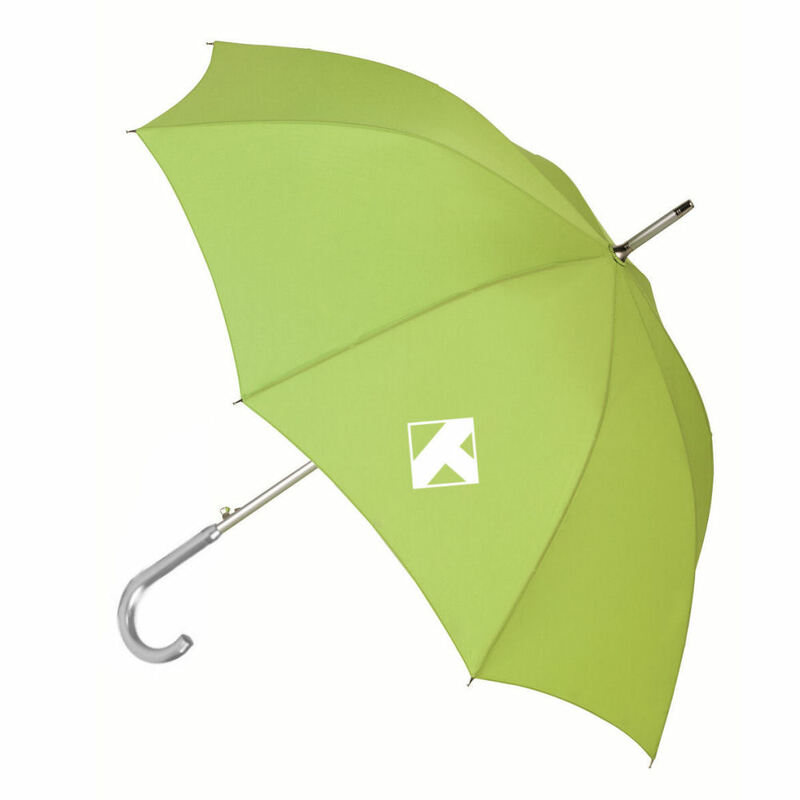 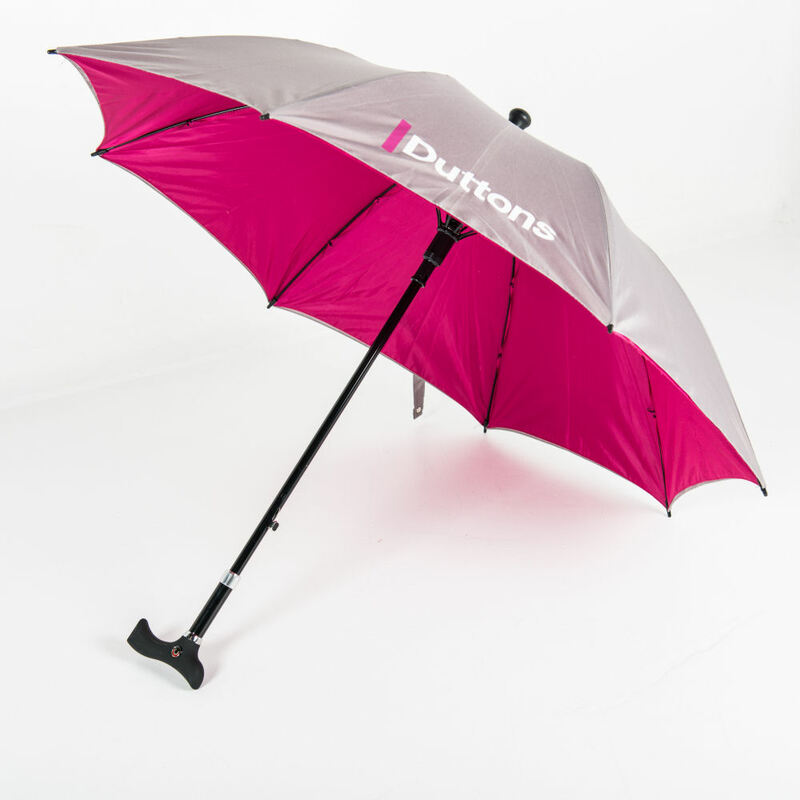 Our Walker City promotional umbrellas can be fully customised and branded uniquely to your organisation.